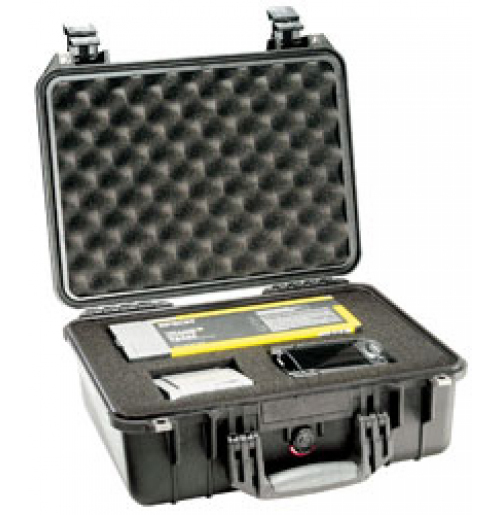 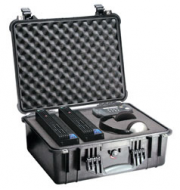 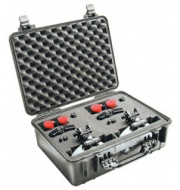 The Peli 1450 case is a spacious medium sized waterproof case which can be used in a variety of indoor and outdoor environments. 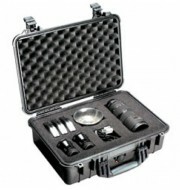 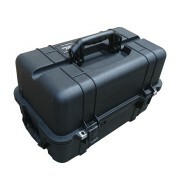 The watertight rubber seal makes this case great for outdoor activities due to its resistances to water. 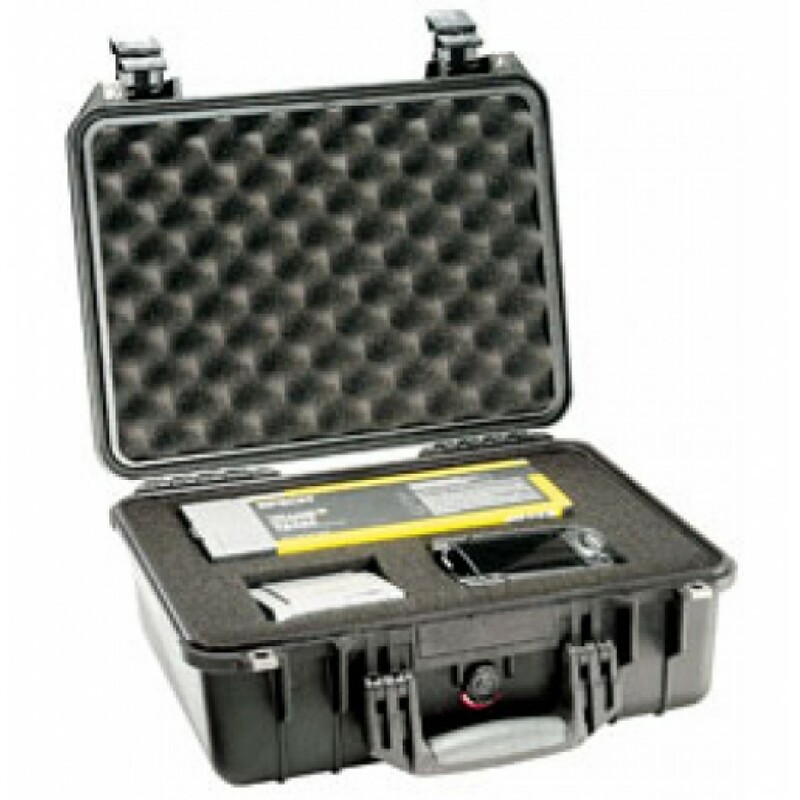 The Peli is available in an array of colours which offers vast customisation opportunities as well as pick and pluck foam if requested. 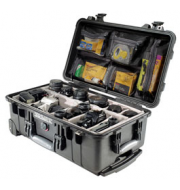 The case comes with snap shut catches to help secure your equipment as well as a folding handle to keep it nice and compact when storing the case.